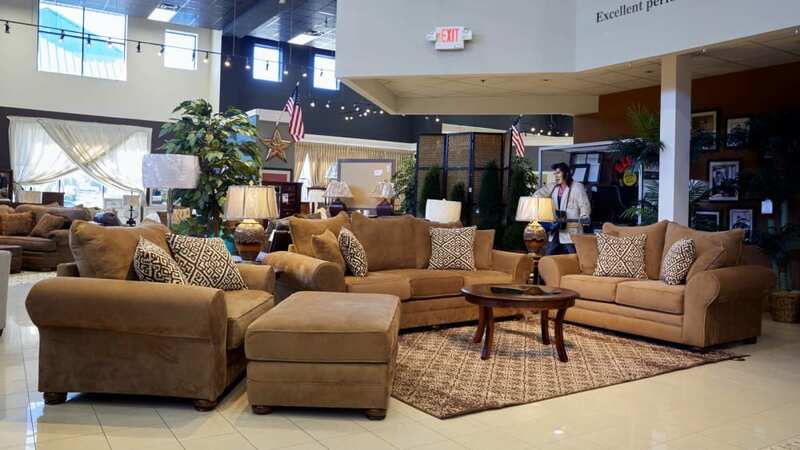 Are you ready to add the four-piece Smithfield Tan Living Room Collection to your home? This complete collection has neutral yet beautiful coloring that will go along with nearly any home décor. This conversation starter will create space for all of your friends and family to make memories on. Join us today at Gallery Furniture, where style and durability meet and add this perfect collection in your living room, TODAY!